Environmental Systems Engineering - B.S. Learn ways to make industrial and environmental remediation activities healthier, safer, more environmentally friendly, and more cost-effective in the Environmental Systems Engineering major. The program is designed to address the critical environmental, safety, and health problems of the basic industries involved in the extraction, conversion, and utilization of energy and mineral resources. Students can gain a deeper understanding of both the impact of environmental degradation on society and the effects on industrial activity of society's demands for protection of workers and the environment. This option is concerned with the impact of industrial activities on the environment and the choice of cost-effective remediation strategies. This option is concerned with safe and healthful design of industrial systems such that workers are protected from potentially high risk exposures associated with today's industries. Graduates are prepared to enter both the private and public sectors as environmental systems engineers or health and safety engineers or to pursue further education at the graduate level. The Environmental Systems Engineering B.S. program is accredited by the Engineering Accreditation Commission of ABET. Learn more about our college's ABET accredited programs. Integrated B.S./M.S. Degree Program: The integrated undergraduate-graduate (IUG) enables academically superior and research-focused undergraduate students to also obtain an M.S. degree in Energy and Mineral Engineering in five years of study. 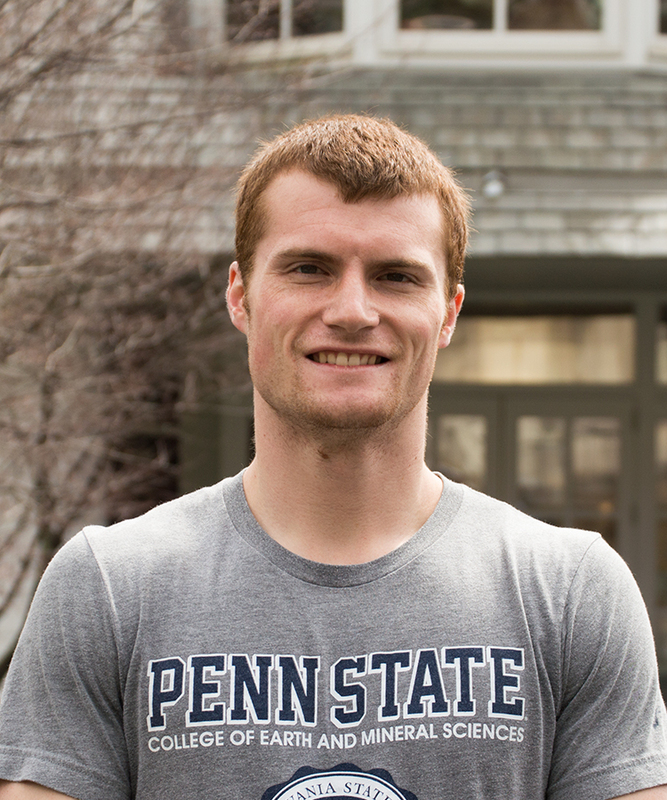 "Majoring in Environmental Systems Engineering at Penn State was one of the best decisions I could make as a senior in high school. I loved the the closeness and smallness of the major because you really get to know your peers and professors on another level. Courses such as Aqueous Processing and Pollution Control in Process Industries honed my skills in problem-solving, public speaking, and research. From entering through the LEAP Jamaica program to presenting at the EMS Poster Exhibition, there were many opportunities that prepared me for the future." "The Environmental Systems Engineering program encompasses all environmental engineering and environmental health and safety issues, which allows graduates to work in a variety of different fields that we learn about in our curriculum. We learn about traditional environmental engineering applications, as well as emerging technology that is being used to solve environmental pollution and hazards. The faculty members have diverse backgrounds in their respective fields of study, which makes them valuable to a program that covers environmental issues arising from different industries. 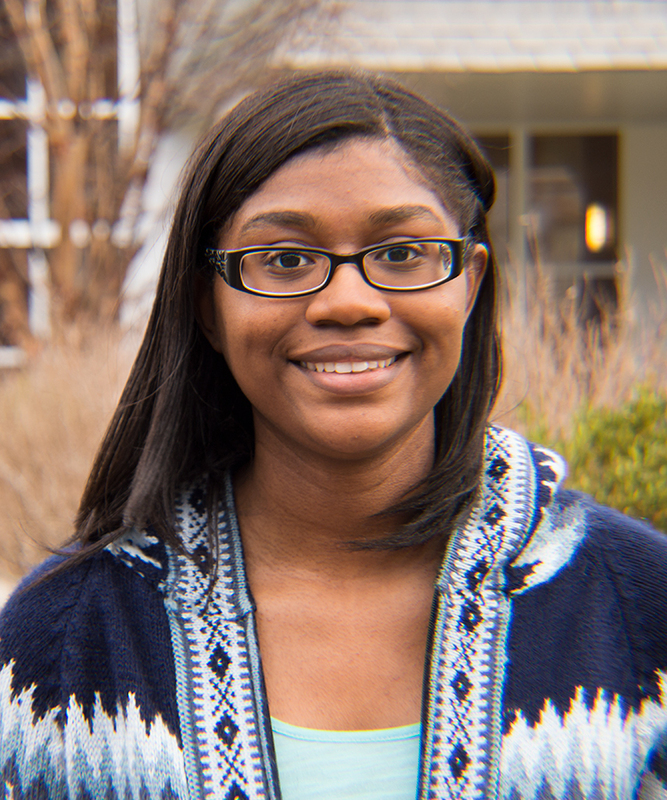 I am proud to be a graduate of the Environmental Systems Engineering program, and I am excited to use the knowledge I have learned the last four years in my new career as an environmental engineer!"